Watch! 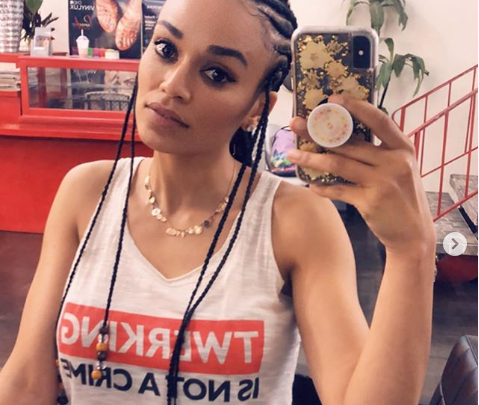 Pearl Thusi Rapping Along To Nasty C Is A Friday Mood! Is there anything Pearl can’t do? Acting, TV and radio hosting and now rapping? Well, not her own songs but her rap alongs are pretty impressive and if our memory serves us right this is how Boity started out her rap career. Now she’s topping charts. 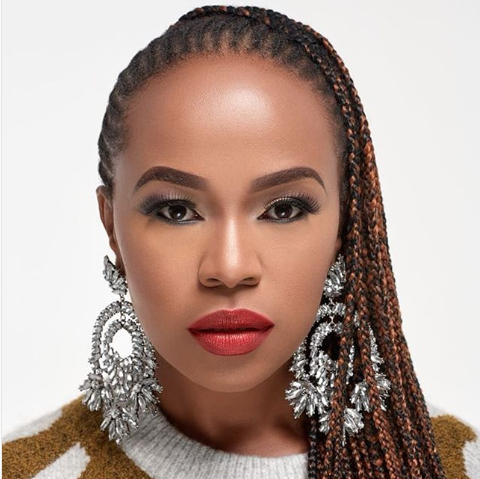 Pear, recently shared a video rapping to one of Nasty C’s hits leaving her followers impressed by how she knew the song word to word.